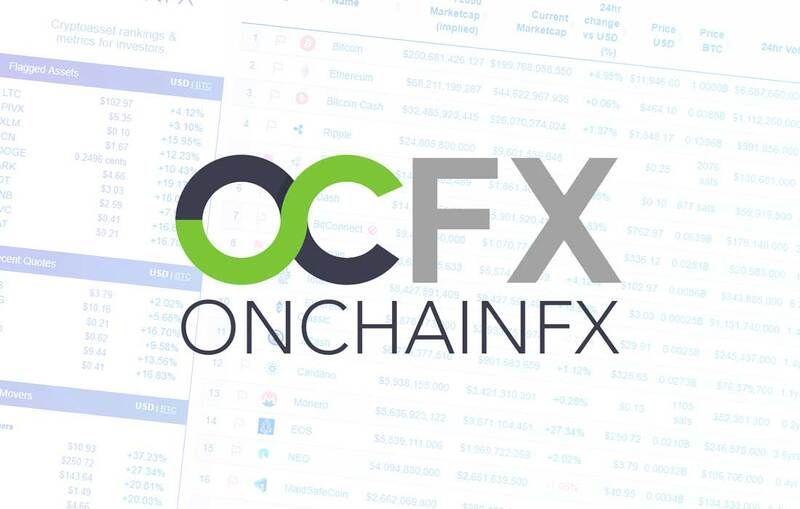 Whether you're new to cryptocurrency or not, the metrics you can get on OnChainFX will prove incredibly valuable when it comes to evaluating cryptocurrencies head-to-head. some cryptocurrencies have 100 million tokens, others have 6 million tokens. This is an amazing metric which basically says "if all cryptocurrencies had the same supply as Bitcoin (<21 million), what would they cost?". A great benchmark we discussed in Episode 13. 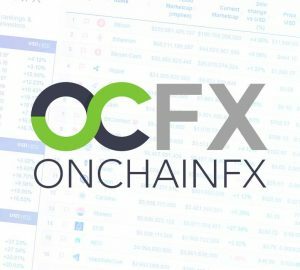 Right away, it's clear that OnChainFX gives us a unique way of comparing cryptocurrencies and cryptoassets. 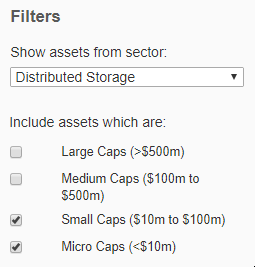 You can filter by sector (so you could narrow the selection to show just "Distributed Storage" tokens). Not only that, but you can also use checkboxes for large, medium, small and micro-caps – so you can quickly whip a shortlist together. You can filter the proof-type, so you could for instance only show proof of stake coins and exclude proof of work checkboxes from your shortlist. OnChainFX also lets you hide known scams, or assets with a trading volume below a desired minimum. If you set a great set of filters and columns, OnChainFX lets you "Publish View", so you can generate a custom link which you can share with others, so they can see the same set of customised filters. It's a great way of sharing shortlists with friends or bookmarking so you can come back to the same view later. You can even add a title and description so people you share the link with can see a message of your choice! Here's an example link to a view we've set up showing an OnChainFX view of Proof-of-Stake cryptoassets with 2050 Market Cap, % down from All-Time High and Vladimir Club Cost pre-set. 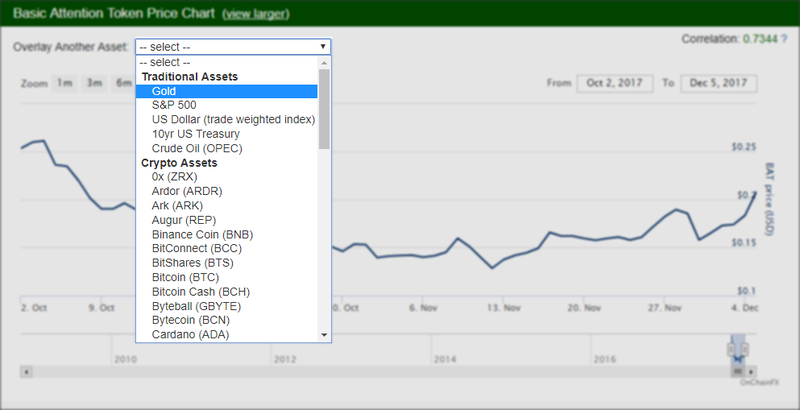 Clicking into an asset from the homepage will dive into charts, further information, links and news about the selected coin or token. It's great to be able to overlay for example the price of Gold, the S&P 500 or Bitcoin against your selected asset, to see how they compare over time. Send us a hate-tweet or email if we're wrong, but as far as we've seen, OnChainFX is one of the best tools out there for comparing these more obscure metrics. The value you get from being able to put cryptoassets head-to-head with these metrics is unparalleled, so we've got to put OnChainFX near the top of our favourite currency screeners. The interface isn't as pleasant if you add too many columns (there's no horizontal scrollbar). You're best off choosing a smaller number of columns for now. They don't link to each individual asset's website. When you click through to an individual page, you'll see charts, news, other information but no link to the official site. 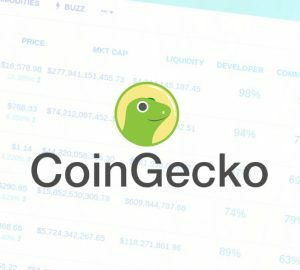 While it's not hard to run a Google search for each coin, this can be frustrating if you're trying to deep-dive into a multi-coin shortlist.